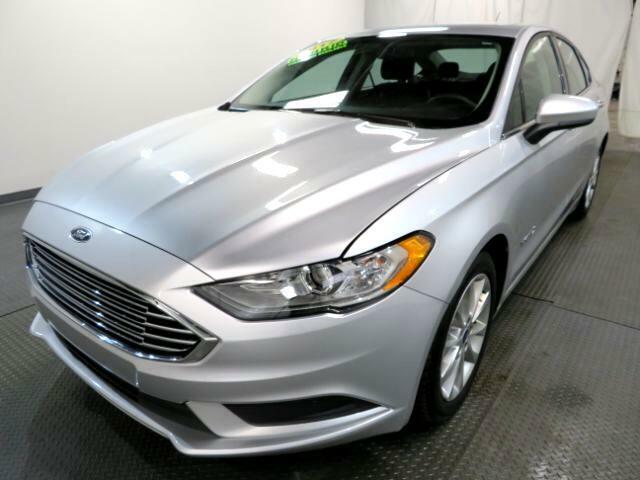 The Ford Fusion Hybrid comes standard with antilock disc brakes, traction and stability control, a rearview camera, front seat side airbags, front knee airbags and side curtain airbags. The standard Ford Sync system includes an emergency crash notification feature that pairs to a compatible cell phone and automatically dials 911 when you''''ve been in an accident. Also standard is Ford''''s MyKey, which can be used to set certain parameters for secondary drivers such as teens or valets.